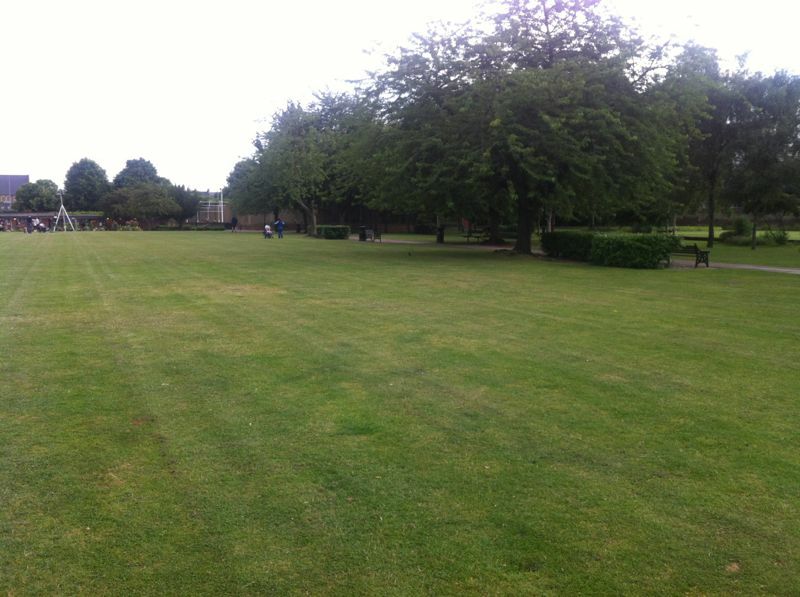 …training grounds from Clissold to Haggerston Park (map) on Wednesday 7th August. Haggerston Park is a fairly new space that will provide us with better facilities to kick-off our pre-season training, which is scheduled to starts on the same day from 7 – 9pm. These sessions lead by Jo will be more structured around fitness, skill and technically ability to get us prepared for the season ahead. So for more information on Hackney’s pre-season training or if you are interested in coming along, please get in touch.